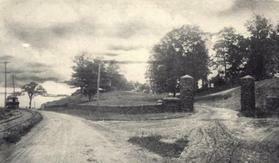 Click here to see many more photos of Oak Hill Cemetery. 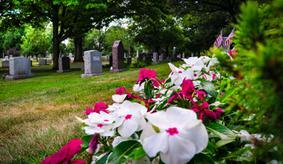 We hope you will visit us soon and inquire about cemetery plots and other services. We invite you to explore the history of Oak Hill, a Veterans page, the story of Confederate Soldier and the stories of many other interesting people interned at Oak Hill Cemetery. Our services include everything you need to make burial arrangements for yourself and loved ones. Cemetery plots are still available. Learn more about our columbarcium. please call us at 860-628-0643 or go to our contact page and send us a mssage. 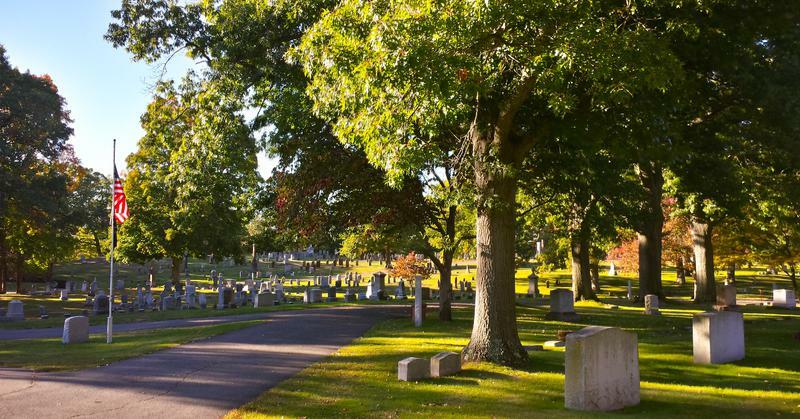 Oak Hill Cemetery is a spacious, old graveyard that has been a Southington, CT landmark since 1733. It is approximately 20 miles from Hartford. It is well maintained year round and has an association which oversees day-to-day operations. are still available for you and your loved ones. 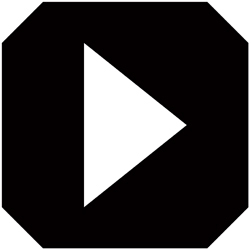 Browse through this website for more information.